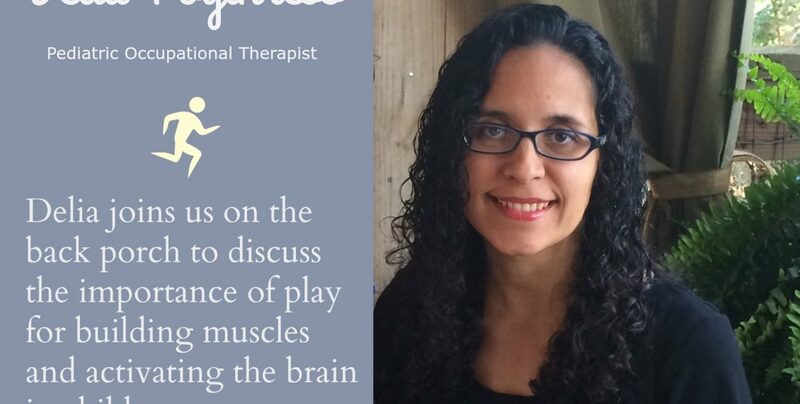 Delia is a pediatric Occupational Therapist. 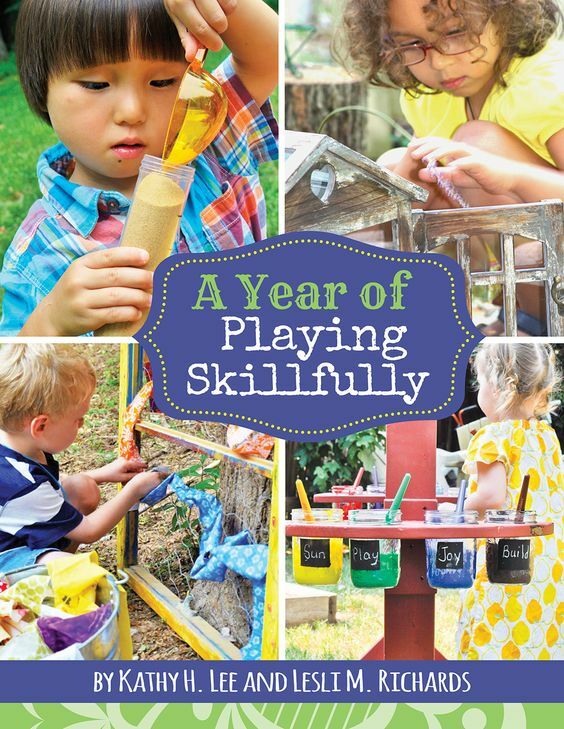 Her specialty is pediatrics and play-based therapy. I met her several years ago at a homeschool event. She is a popular workshop speaker in our area for the wonderful insight on helping children get the most out of body movements and learning. 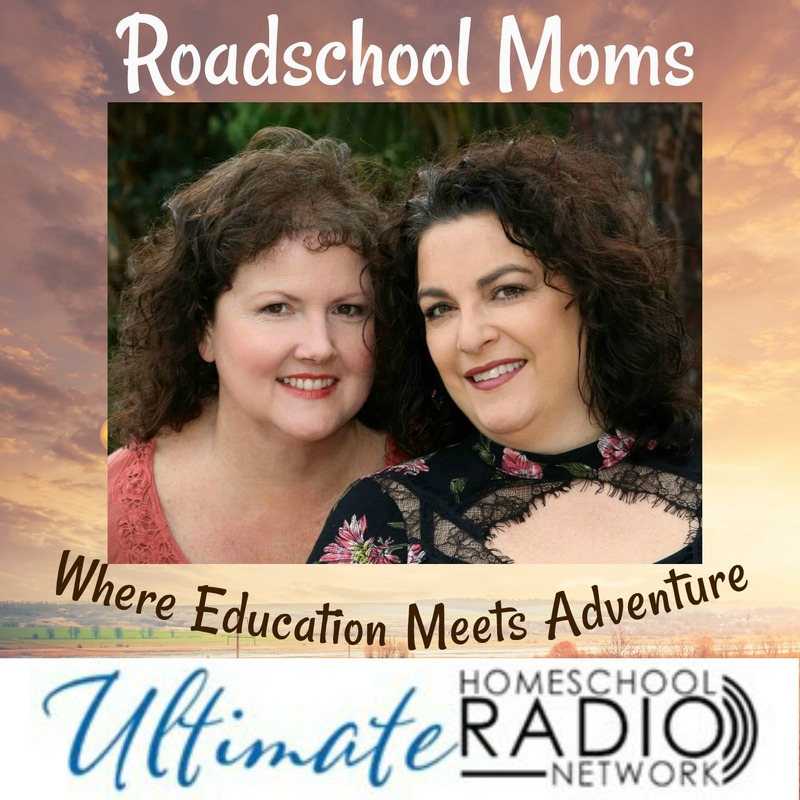 Delia is a homeschool mother herself of four children and provides a unique perspective on her experiences. 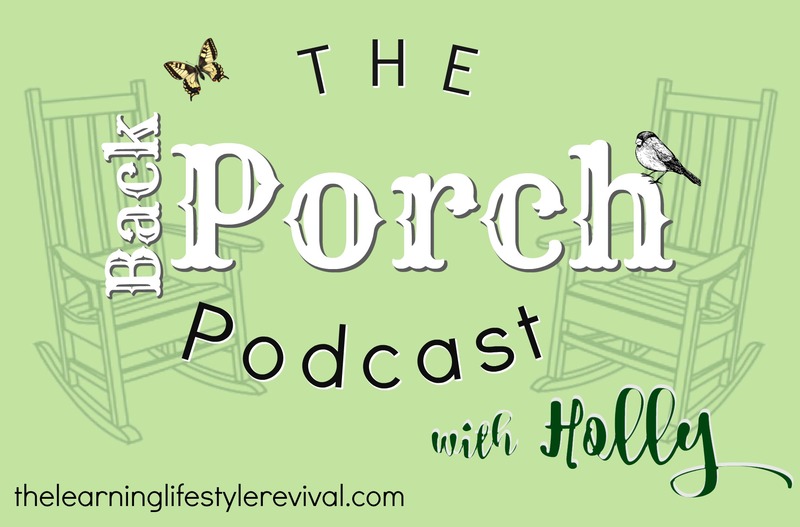 Listen in to our conversation on the back porch. Pay close attention to her explanation of the “quiet alert state” and how that affects our children. The blue light issue is a definite concern of mine. 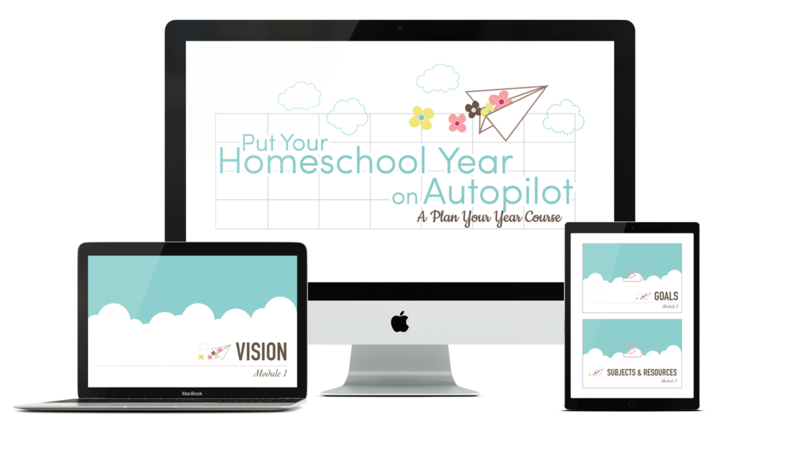 Tablets play a limited role in our homeschooling. Hearing from a professional and their experiences can help you make informed decisions about raising your children. 1:52 The quiet alert state. 2:45 Why is this important in learning? 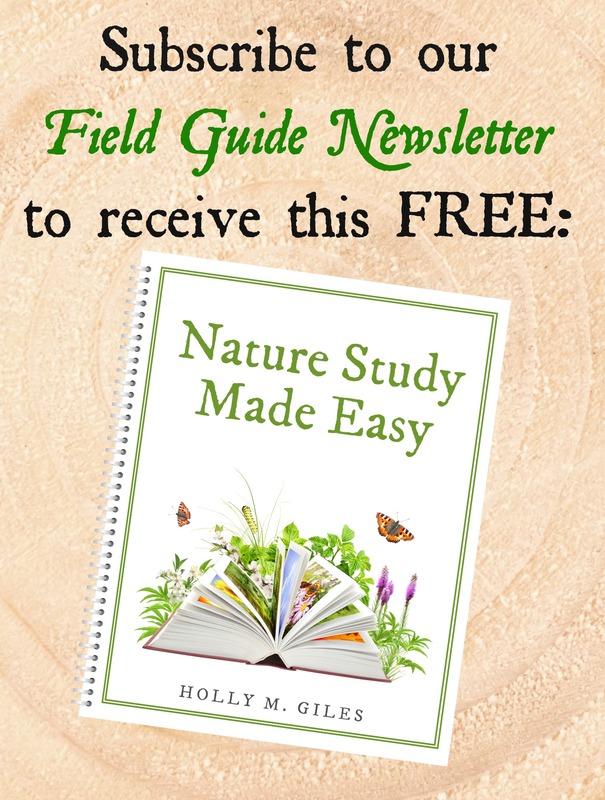 5:27 How do you believe children can achieve the quiet alert state in nature? 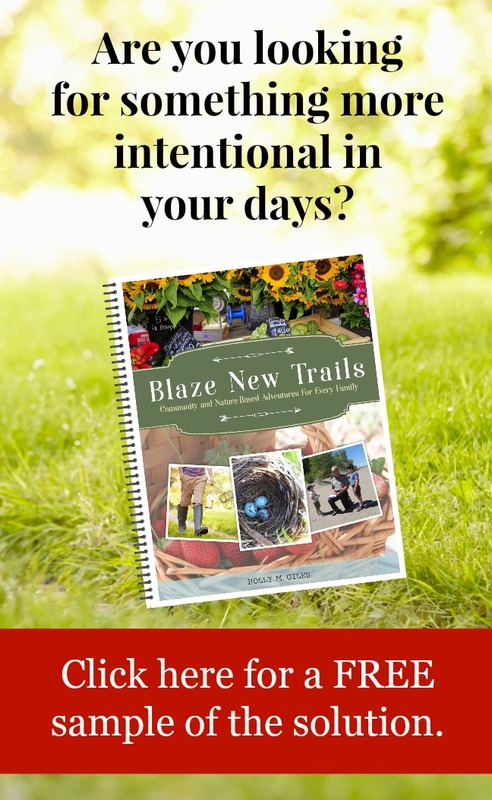 Nature allows us to disconnect from technology to dirty laundry. 8:21 Technology usage and its effect on children. Disconnection with sensory and motor systems. 11:56 Simple activities in nature. 17:20 Are we too protective in an outdoor environment? 18:52 How to use local parks for muscle building. Delia enjoys sharing her experiences as a mother and occupational therapist. 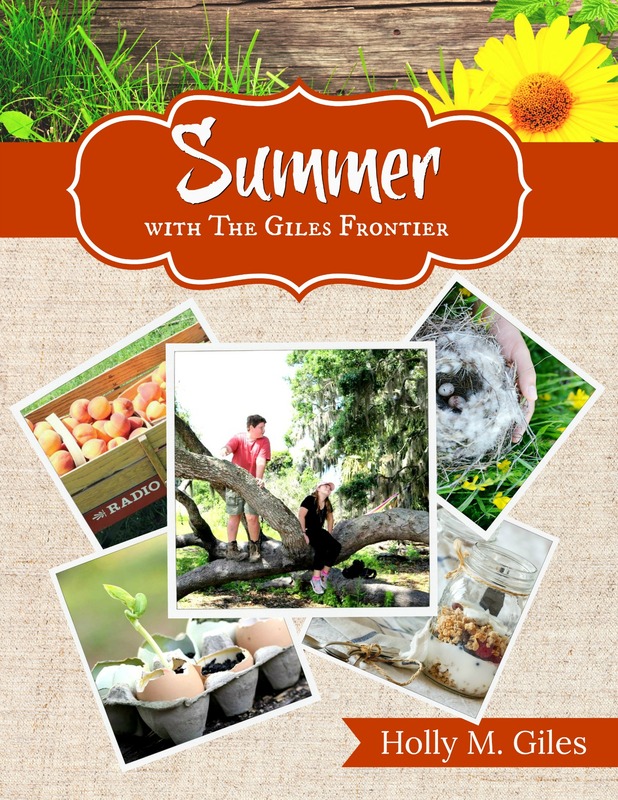 She is a valuable resource as we work with our children throughout childhood. 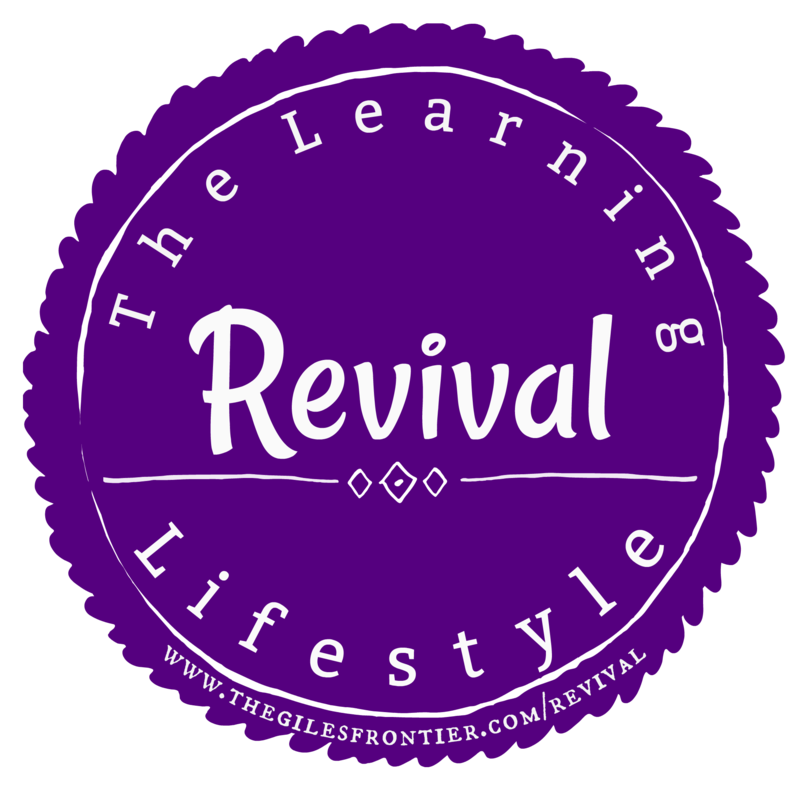 We are excited that Delia contributes her knowledge to the lessons at The Learning Lifestyle Revival. 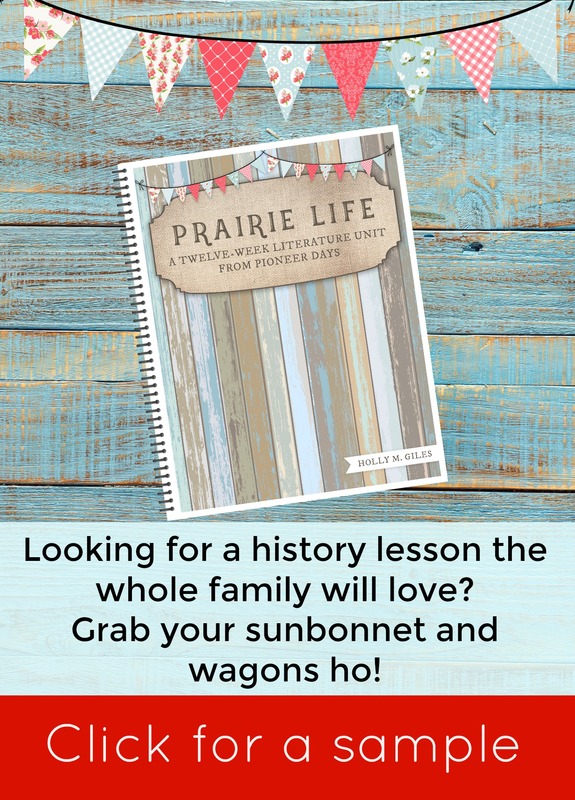 You can connect with Deila directly at her website The Homeschool OT. The opinions expressed on this site and/or in podcasts should not be viewed as medical advice. The information provided is not intended as, nor is it a substitute for, a thorough evaluation or treatment planning. Consult your physician or healthcare provider if you have concerns or questions about your health or medical conditions; consult your physician before implementing any dietary or exercises changes.